Star rider and nine time MotoGP world champion Valentino Rossi has broken his leg while undergoing training session at a motocross circuit in Italy on Thursday. He was operated for one hour on Friday night and Dr Raffaele Pascarella who supervised the operation revealed that Rossi will need at least 30 to 40 days to recover. On the parallel, the 38 year old rider has been quoted saying that he wants to be on his bike as soon as possible. ​He further added that he will do his best to make it happen. 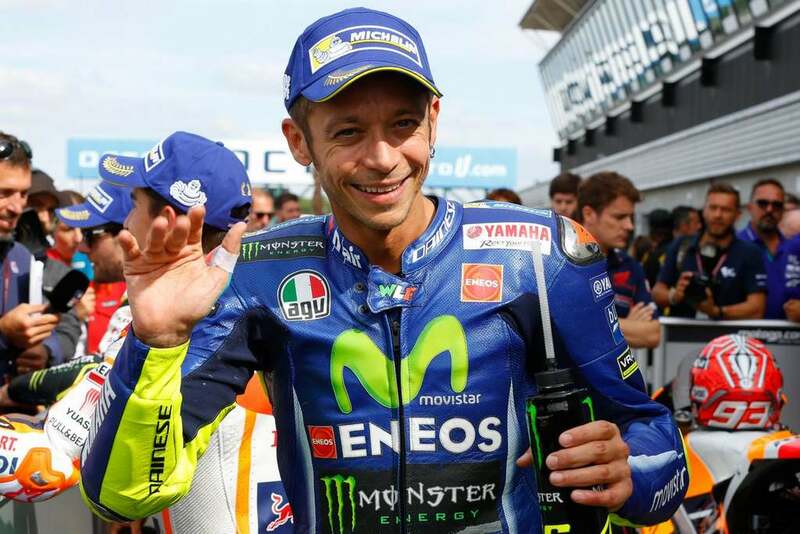 ​Some recent report​s​ suggest that Valentino Rossi has been released from the hospital after his surgery on Friday. To be precise, the rider had broken his tibia and fibula in the right leg. This means that the pieces are not aligned properly to heal and hence, a metal pin had been inserted during the operation to make things right. Valentino Rossi will now take rest at his home and will undergo rehabilitation as soon as possible. During his stay at the hospital, Valentino Rossi said that he slept well at night and felt good​ ​in the morning​. The doctors came for inspection in the morning and they gave an OK to go home where he can take rest even better. ​Post that, ​Rossi thanked all the staff at the Ospedali Riuniti in Ancona and the friends who visited him in the hospital. 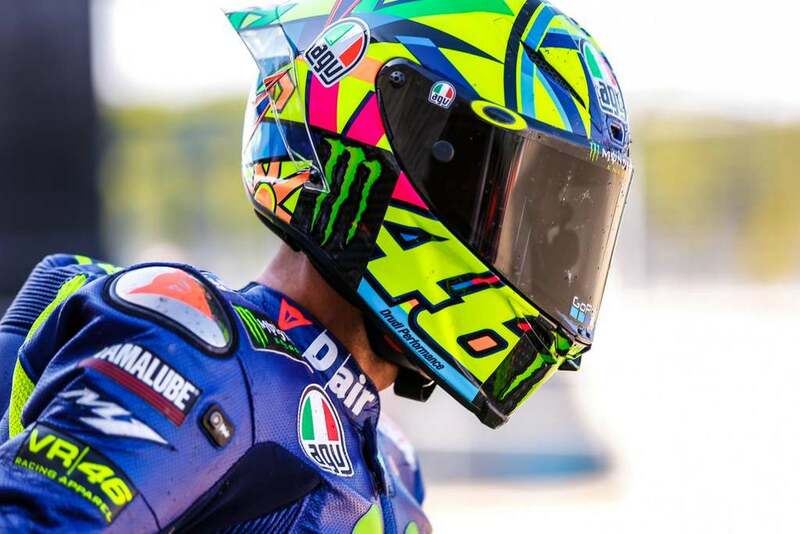 Due to ​the injuries, Valentino Rossi will certainly miss the upcoming races at Aragon and Misano and his championship winning dreams for this season seem coming to an end. The rider currently stands number fourth in the riders’ title race and is trailing behind Ducati’s Andrea Dovizioso by 26 points, who is at the very top. With just 40 days left for the 15th round of 2017 Japanese Grand Prix season, it remains to be seen whether Valentino Rossi makes his words come true or not. The event will require him nine days on the bike out of sixteen.